Joseph Conrad is a fascinating analysis excerpted from Mencken's book, A Book of Prefaces , originally published in 1917, fourth edition (1922). "Like Dreiser, Conrad is forever fascinated by the 'immense indifference of things,' the tragic vanity of the blind groping that we call aspiration, the profound meaninglessness of life—fascinated, and left wondering." 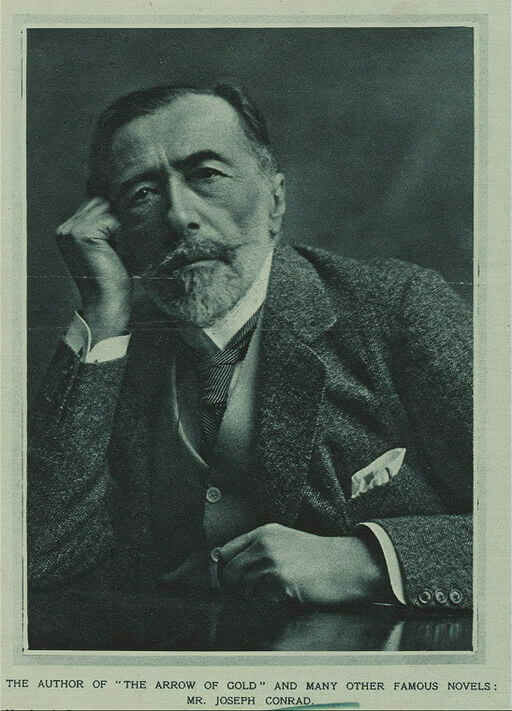 Explore more about Joseph Conrad and his works. Return to the H.L. Mencken library.